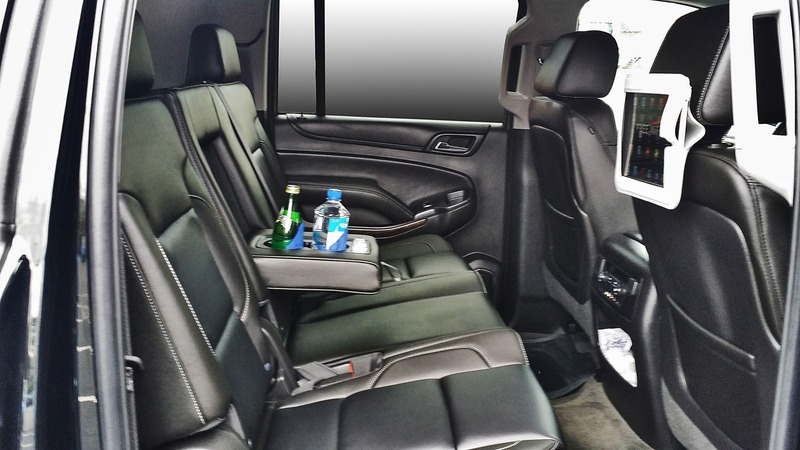 Nationwide Chauffeured Services provides Professional, On Time San Jose Party Bus Services. Featuring a dance club, full wet bar, transportation, and venue all in one—the party bus is the perfect solution for any celebration! The best part is, it is safe and affordable. If you are looking for a safe place to dance and celebrate, where you are in charge of the VIP list, you have come to the right place. 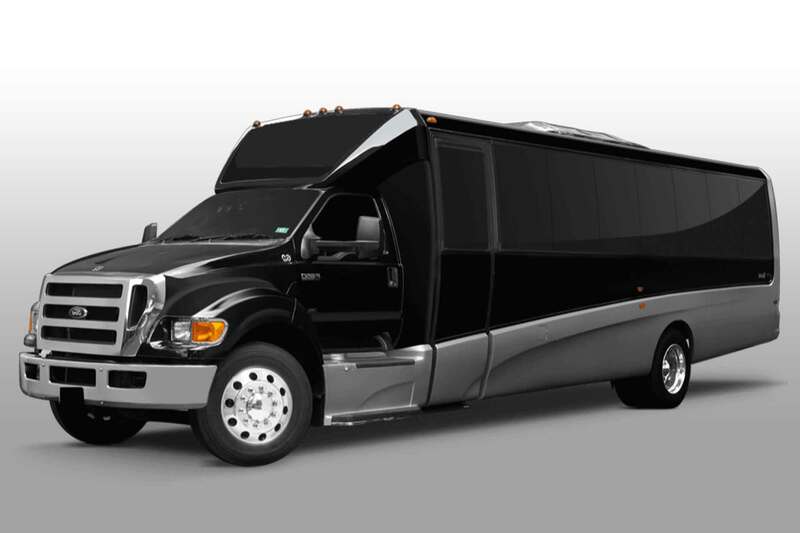 Our San Jose Party Buses provide a unique location that is adaptable to your ideal party. 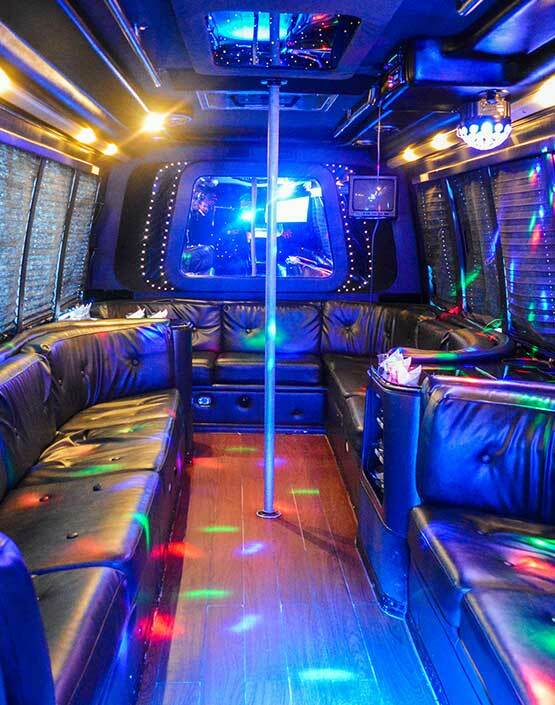 From prom, quintessences, and graduations, to birthdays, bachelor and bachelorette parties and club after parties; our buses deliver a flexible atmosphere where you can shape the environment with dance pole and bar options, preferred temperature, laser and fiber optic lights, and so much more. 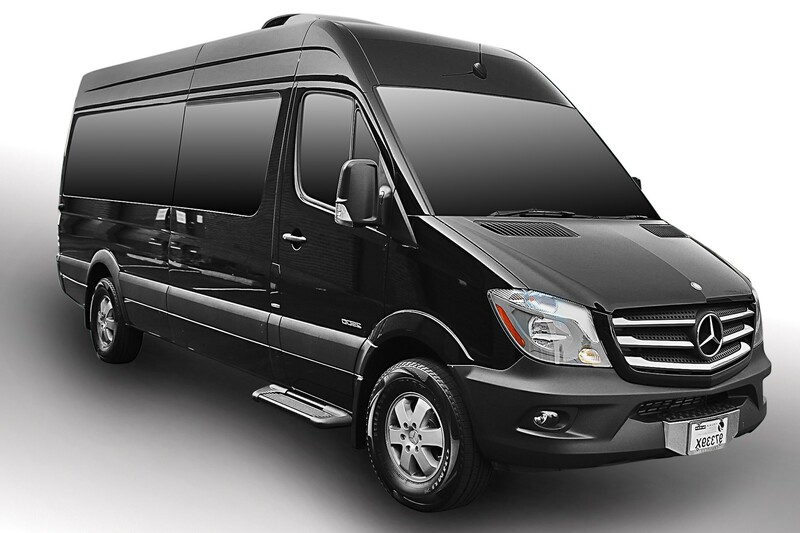 Our San Jose party bus service is a step above the rest because we adapt our service to our client’s needs. We are accommodating to special requests or requirements, particularly for parents. 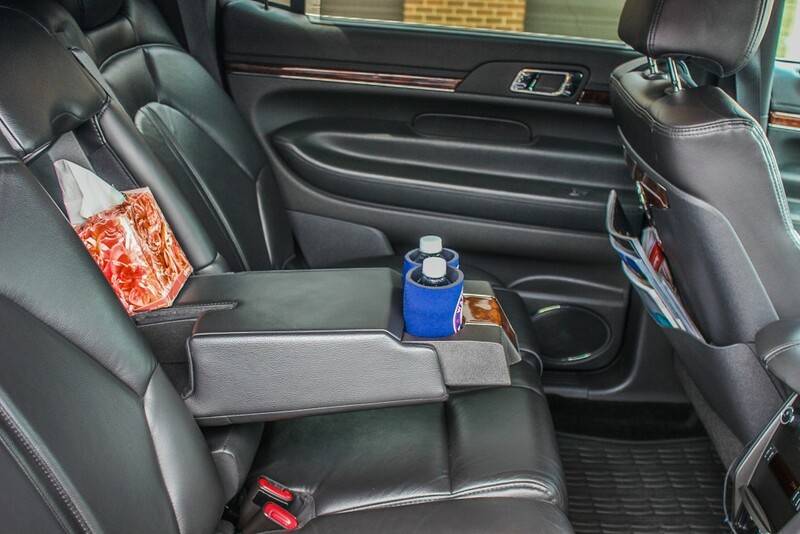 Our responsible chauffeurs are great at following schedules down to the minute. They are also able to add additional stops and pick-ups along the way. 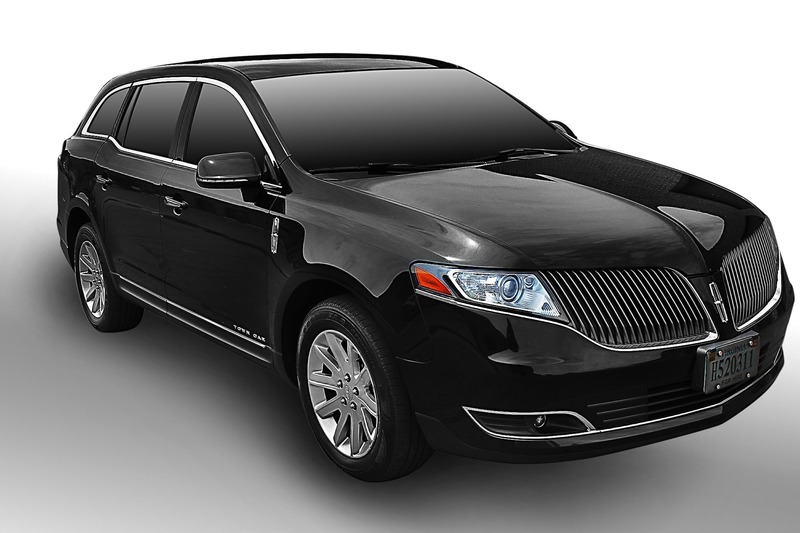 So whatever your night has in store for you, your courteous driver will be able to accommodate. 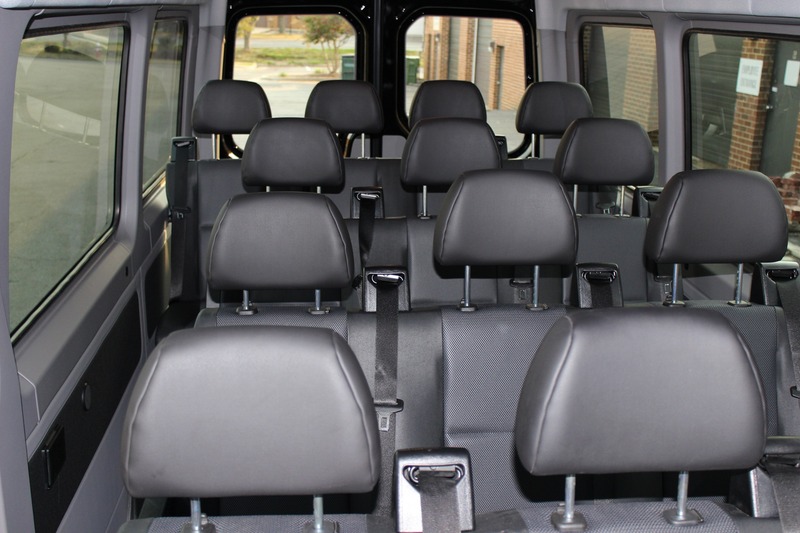 Looking for an inexpensive San Jose party bus price? We have it! 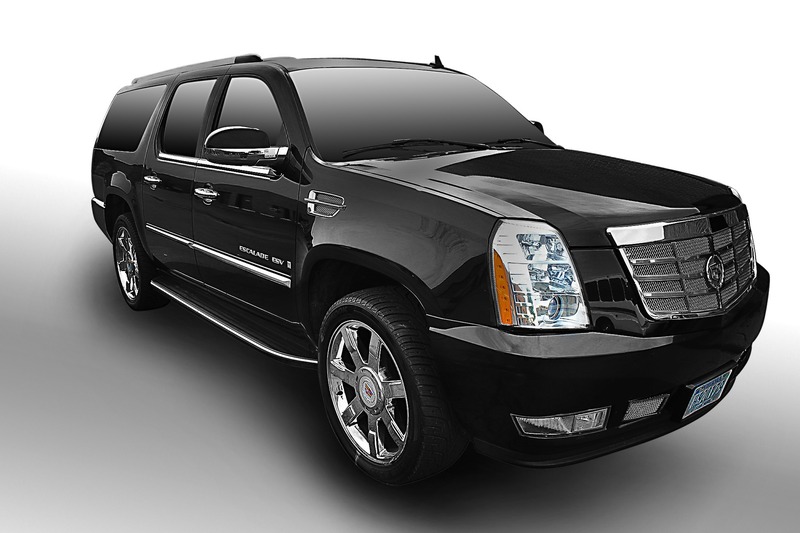 Discover our huge vehicle fleet featuring anything from basic to the most extravagant. Our party limo capacity begins at 9, whereas our party buses start at 10-14, and a mega party bus can host as many as 55 of your friends. Our party buses may be affordable, but they still feature modern amenities like flat screen TV’s, privacy blinds, a restroom, and designer interior. Challenge your party skills to level up in this engaging atmosphere. On a San Jose party bus, you and your guests will find a professional sound system with bass boost to really get the party started. Whether you bring CD’s or just your phone. Our stereo system is easy to use, just plug in your phone, iPod, or laptop to listen to the songs that you want to hear. Reserve now for a great deal!